All the episodes of Sthreedhanam Serial January 2015 can be watch online. All the latest episodes of serial Sthreedhanam is uploading on asianet’s official youtube channel. It can be watch from the youtube url of asianet india. Sthreedhanam is airing on every monday to saturday at 7.30 P.M on asianet. The channel is repeating the episodes in different time bands. if you are unable to watch the serial Sthreedhanam on asianet, can be check it on youtube. Asianet film awards 2015 is another major event coming on asianet. 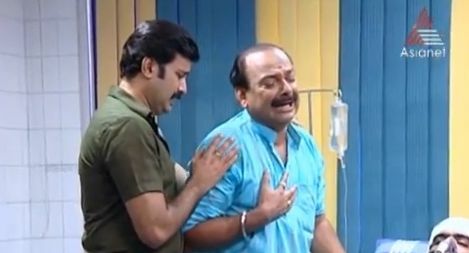 Don’t forgot to watch the online episodes of Malayalam television mega serial Sthreedhanam.